Can You See Yourself in the Next Class? 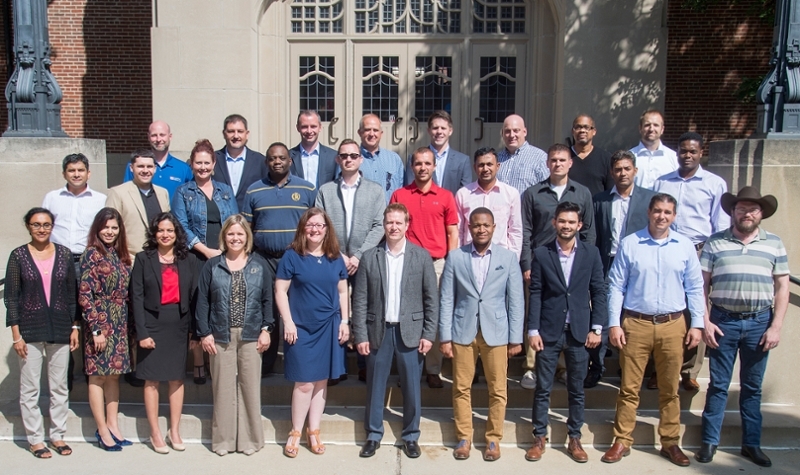 Are you ready to start your own Executive MBA journey? 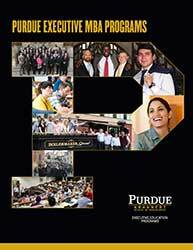 Let's find out together if the Purdue EMBA program is a good fit for you, and if you are a good fit for the program. To start the conversation, contact our admissions director, Nancy Smigiel, at nks@purdue.edu or 765-494-4580.